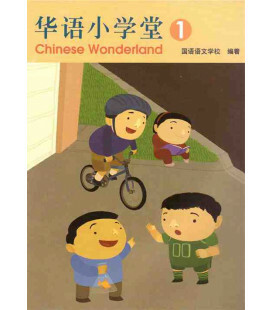 Libro del profesor del tercer tomo de Chinese Wonderland, una serie de seis libros de texto (de momento están editados 4) dirigido a niños desde 6-7 años que empiecen a estudiar chino. 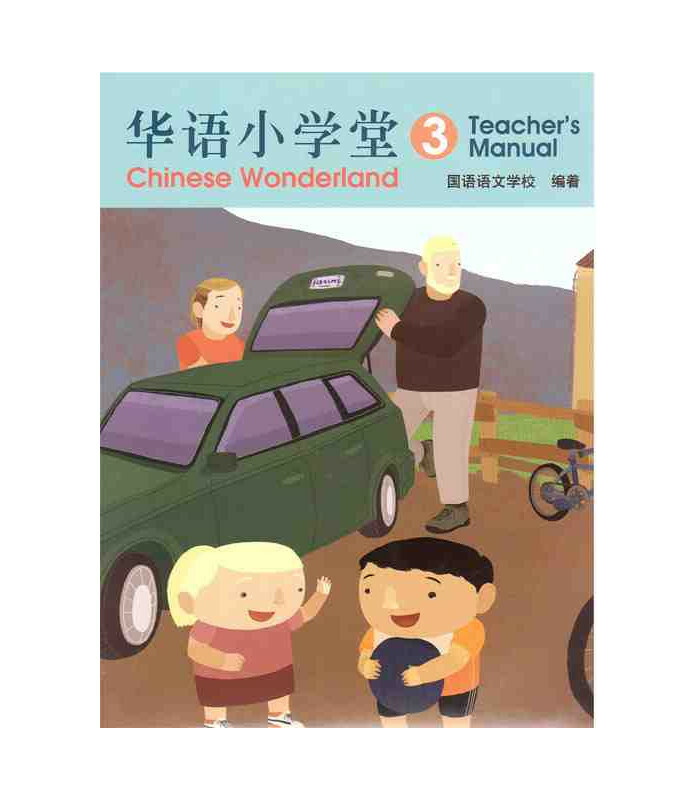 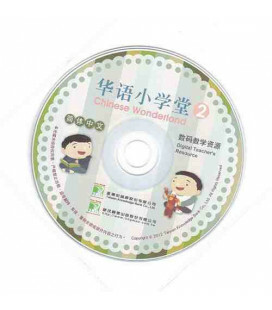 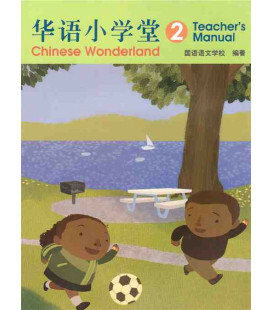 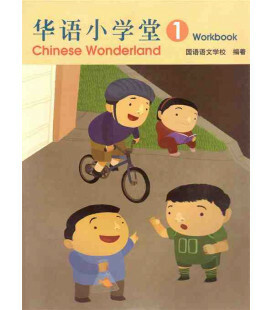 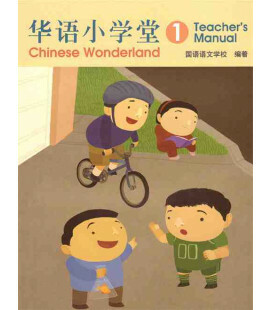 Teacher’s Manual of Chinese Wonderland includes Teaching Goal, Key Points, Procedures, Recommended Classroom Activities, and worksheets. 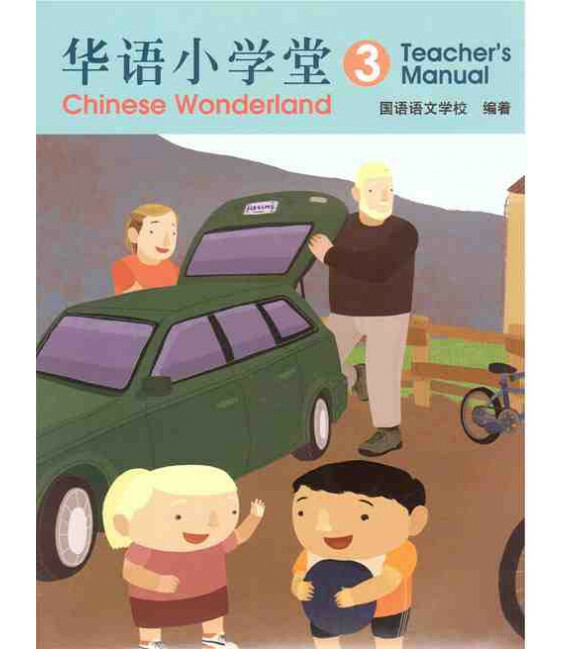 All helps teachers quickly get familiar with the language teaching flow and shorten the time of the preparation works. 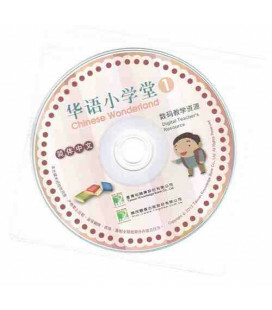 Digital Teacher’s Resource DVD is available now, which includes a power point slides, worksheet and evolution of the characters, situational animations.